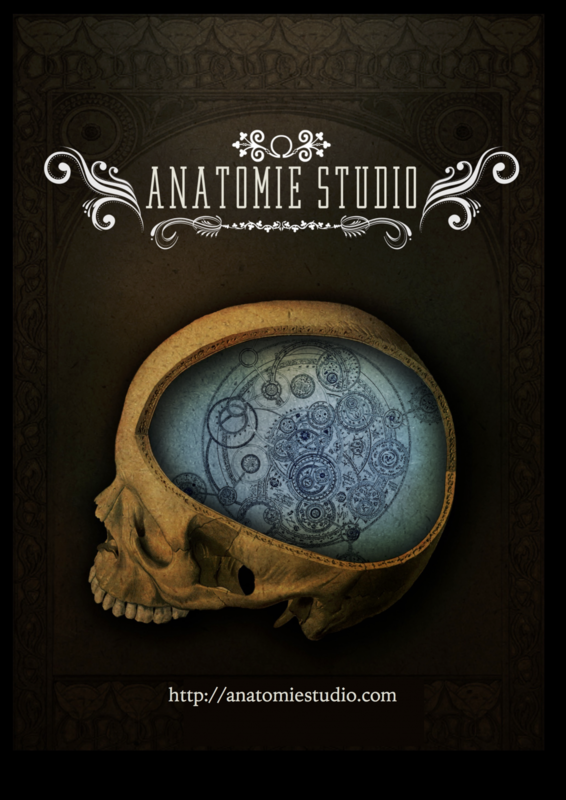 This was a special weekend for us as we’d be giving the last intensive at the old Anatomie studio and the first at the new. 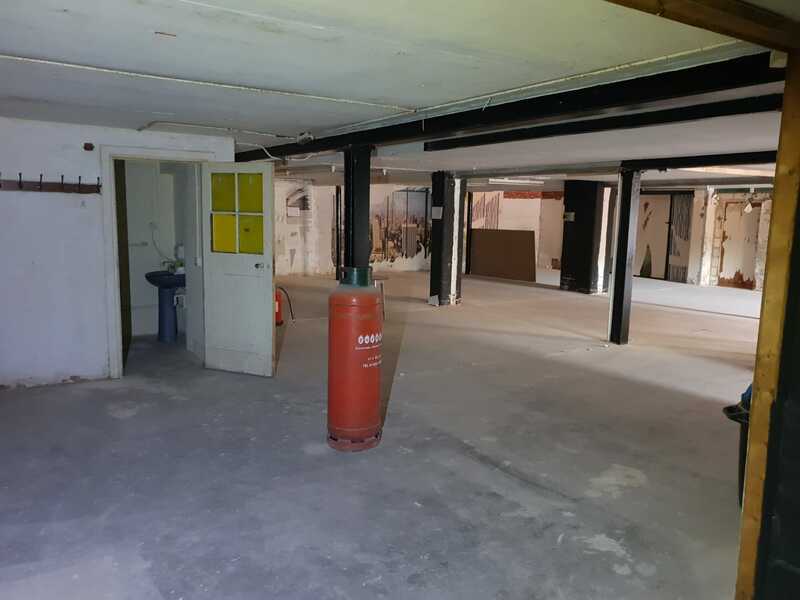 One era has ended for Anatomie studio, a very successful and productive one which has seen them go from popup rope events, to their own venue and on to outgrow that venue and move to a new bigger home in a railway arch in Lewisham. We’re very happy to have been a small part of that journey and to see them succeed and become the UK’s number one dedicated rope venue. Next we had the Aesthetics of emotion class. Day 3 of teaching for us and the first time a session was taught in the new venue! This one day was a new class from us and we have to thank everyone who came. This class sold out twice over and would have sold more if it hadn’t already taken up the full capacity of the new larger venue. We were blown away seeing so many people there! We had scads of notes and a big slide presentation for this as sometimes the image really is worth a thousand words and we had a lot we wanted to get across. To work with the new venue which hadn’t got its suspension rig yet (They now have a great structure.) we delivered the class in lecture style on this occasion. Aesthetics is an endlessly fascinating and almost bottomless subject. Again we have to give our very sincere thanks to everyone who came and gave us feedback after the class. It’s always great to get feedback especially when you’re launching a new class; so thank you all. As always, we’ve learned from teaching these three days too. We’re already incorporating our own learning in to future intensives and presentations. It’s something I love, that they’re always changing always evolving and developing and then the next teaching teaches us something again. Thanks to Anatomie studio for having us. 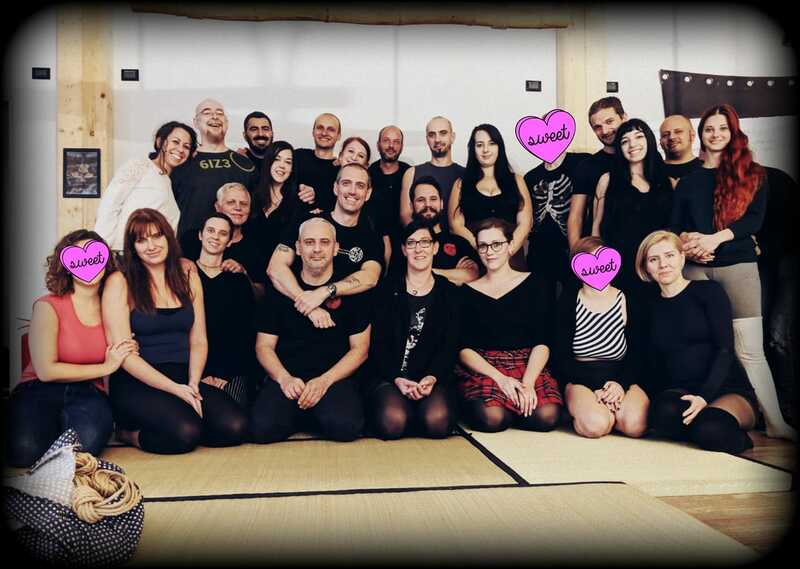 Thanks to everyone who came to these three days of rope education in London. We loved being with you and look forward to coming again.